Arizona AFP participants may receive competitive Flagship scholarship funding, which is intended to offset a large portion of the costs for overseas Flagship programs, summer intensive and Capstone year. These Flagship scholarships are merit-based, and students must achieve specified language proficiency requirements and demonstrate a strong record of program attendance in order to be considered for Flagship scholarships. Please note, that Flagship scholarships must be used for approved Flagship programs. Students who have not submitted a completed FASFA or registered in the Flagship Student Certification System will not be eligible to receive funding. Unlike other Flagship program participants, a Flagship cadet on any ROTC scholarship is eligible to receive FULL funding for the Flagship summer intensive and Capstone overseas programs from the Defense Language and National Security Education Office. Complete an application for an overseas Flagship program and be accepted to that program. Applications for the Flagship overseas programs will be released to Flagship students in mid-October. Individual academic advising provided by University of Arizona faculty and staff ensures that program participants also submit competitive applications for non-Flagship scholarships for domestic and overseas Arabic language programs. Students selected to Arizona AFP work on their resumes and application essays with the Academic Director and Program Coordinator, along with their University of Arizona counselors. We strongly encourage that Flagship students apply to a myriad of scholarships to support their Arabic language study and help them cover program costs not covered by Flagship scholarships. These awards of up to $20,000 are for students wishing to study languages and cultures considered important to U.S. national security (including Arabic). Recipients of Boren Scholarships are required to complete a one-year, federal service requirement. Boren Fellows must begin fulfilling the service requirement within two years of graduation. Dr. David Neufeld, is the University of Arizona’s Boren campus representative. He provides information about the Boren award and helps students in completing their applications. Deadline: (IIE) February 7th 2019, 5:00pm Eastern. For more information, please visit the Boren website: http://www.borenawards.org/. The Gilman Scholarship program is open to American undergraduate students who are planning to study overseas. The program aims to diversify the kinds of students who study overseas and the countries and regions where they go by supporting undergraduates who might otherwise not participate due to financial constraints. Award amounts vary depending on the length of study and student need with the average award being approximately $4,000. 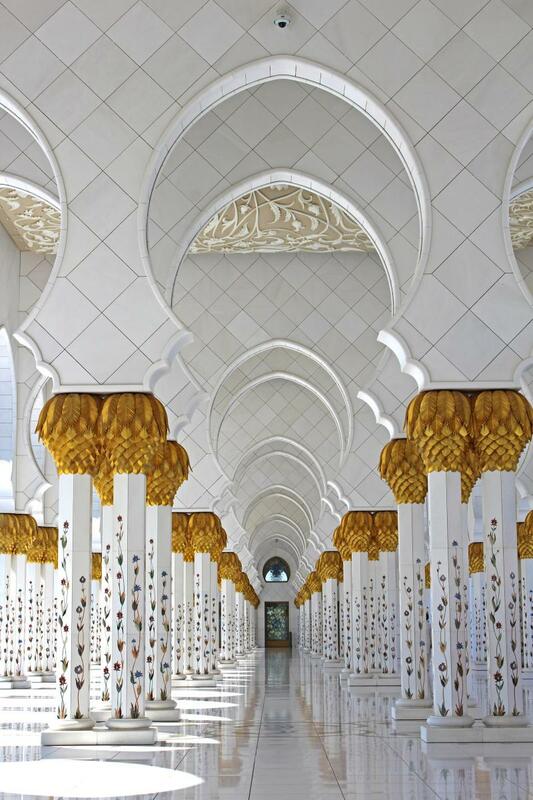 Applicants who are studying a critical need language (such as Arabic) while overseas will automatically be considered for the Critical Need Language Award for an additional $8,000 of scholarship funding. The application will be open January 2019. Deadline: March 5th, 2019. For more information, please visit the Gilman website: http://www.iie.org/Programs/Gilman-Scholarship-Program. 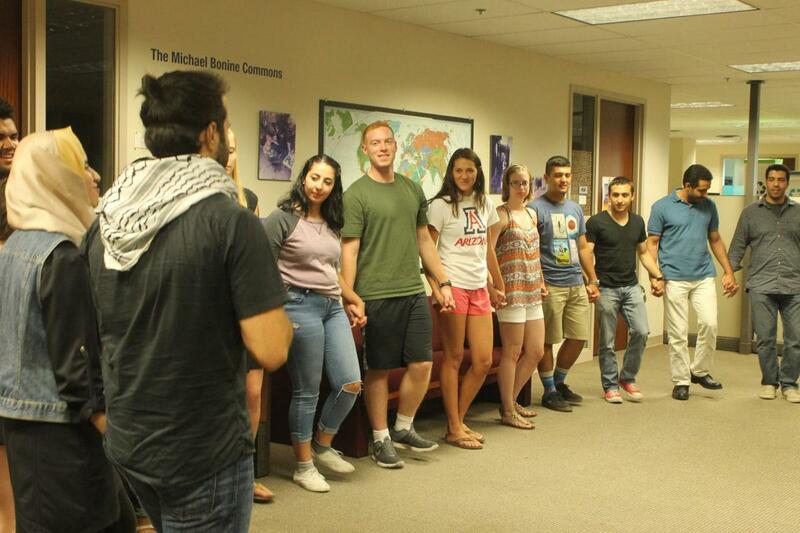 FLAS academic year and summer fellowships are awarded annually in Arabic, Hebrew, Persian, and Turkish to students at the University of Arizona in any program/department pursuing Middle Eastern language and/or area studies. Summer FLAS awards include up to $5,000 for tuition at the University of Arizona and a $2,500 stipend to cover housing and maintenance. Academic Year awards cover up to $10,000 in tuition and fees and provide a $5,000 stipend. The application will open May 25th, 2019. Deadline: February 15th, 2019. For more information, please visit the University’s FLAS website http://cmes.arizona.edu/flas. This program offers intensive summer language institutes in thirteen critical foreign languages (including Arabic). Students that receive Critical Language Scholarships are fully-funded to study Advanced beginning, intermediate, or Advanced Arabic for a summer at a CLS institute in Morocco, Jordan, or Oman. Current undergraduate students must have completed at least one year of college coursework by program’s start date. Deadline: November 27th 2018, 8:00pm Eastern. For more information, please visit the CLS website: http://www.clscholarship.org/.